Hey hey hey... feels so good to be back! 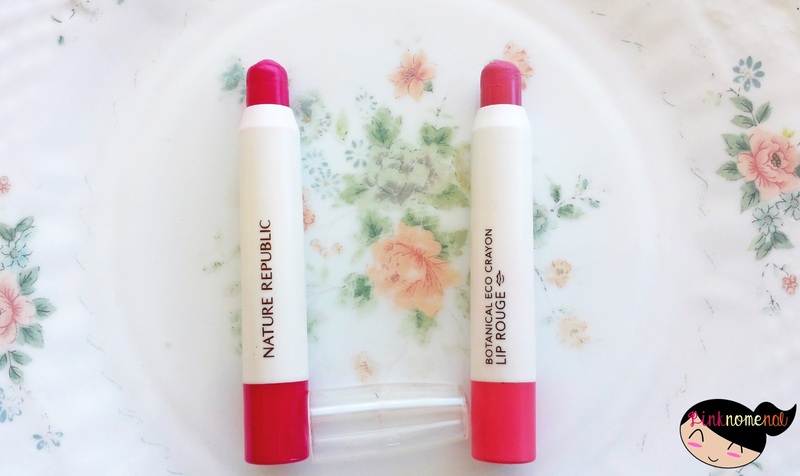 After a slight hiatus due to an unfortunate sore eyes week, I'm back once again to share with you one of my biggest passion, Korean make-up and this time, it's about one of my fave brands, Nature Republic. 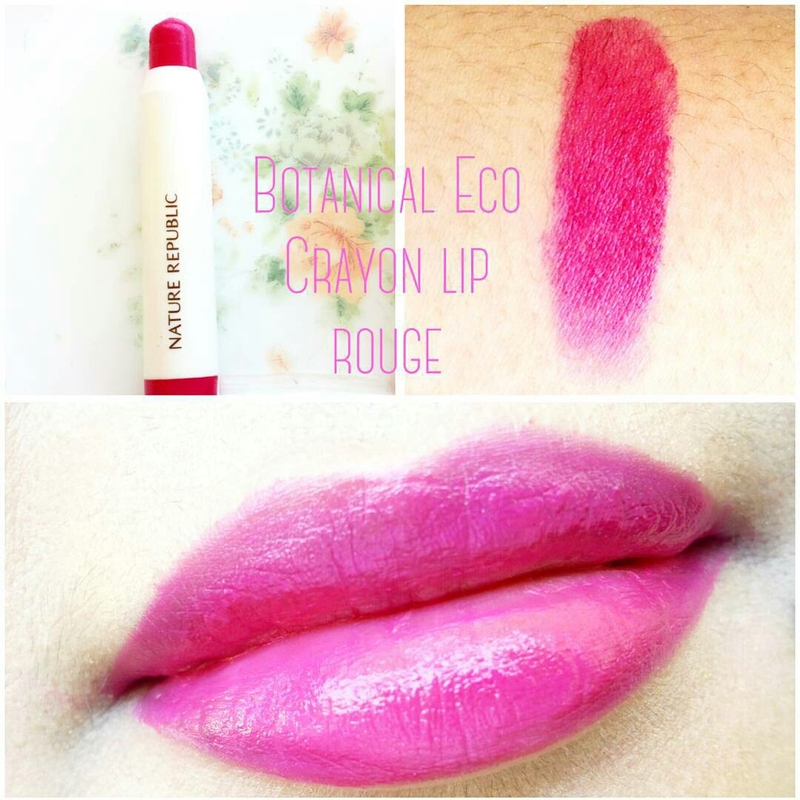 Lip Crayon - who would have thought a coloring tool used in coloring books will be transformed into a beauty must-have? Make-up has truly come a long way from our mother's vivid fuschia lipsticks and wet/dry compacts with matching sponges. So what's Nature Republic's claim to fame? It's botanical, baby. It's probably the gluten-free version of make-up. It's not the only one though as brands like Innisfree, Skin Food and more have the same claim to fame. One of its advantages though is that it's fairly affordable and very accessible to me. 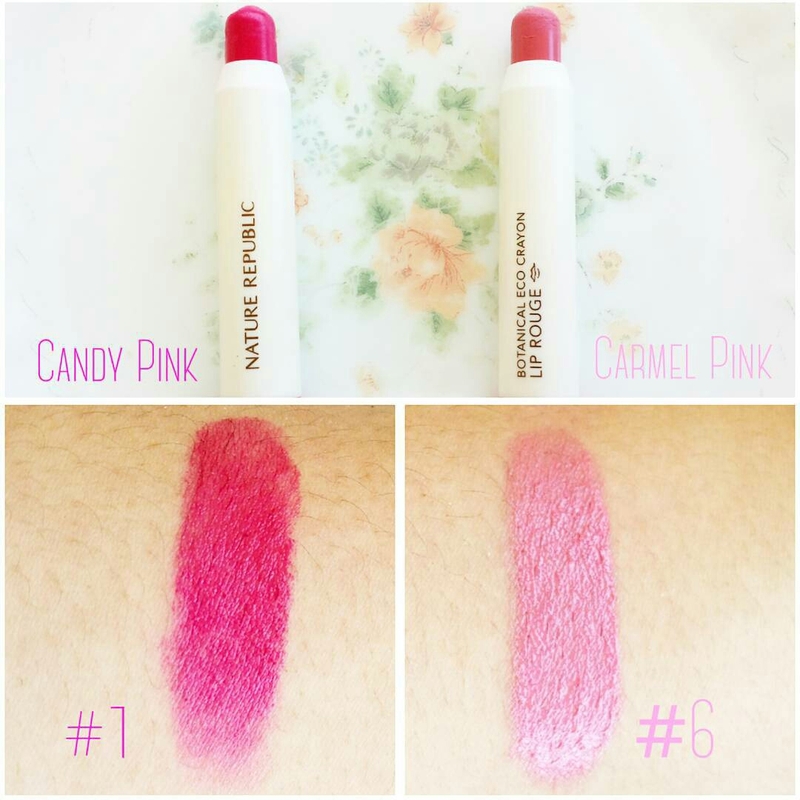 One of my first lip crayons are these eye-candies in contrasting colors from Nature Republic. Packaging: Looks super decent and eye-catching in dominant white. Love that the bottom part of the crayon shows the shade of the lipstick so you'll immediately know what you're going to get. Texture: It goes on creamy and finishes with gloss. I love though that it's not too shiny and drying. Color: It's highly-pigmented so it's very easy to apply and the tint last long. Longevity: No need to retouch even after 8 hours if you apply BB Cream before swiping on the lip crayon. 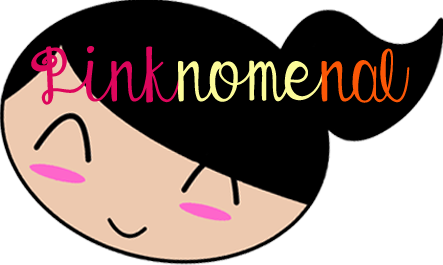 #1 Candy Pink is a hot pink hue with bluish undertone. 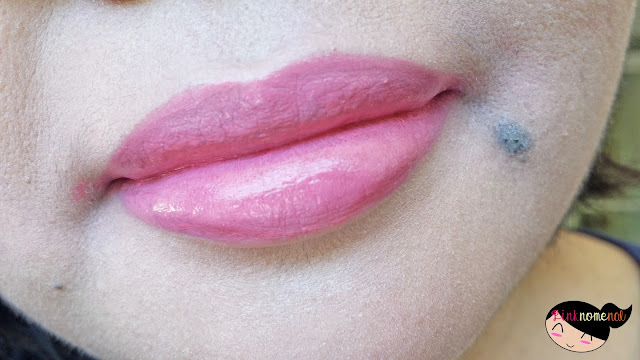 Love how vivid the color is when applied on the lips. The color stands out even with low quality video. 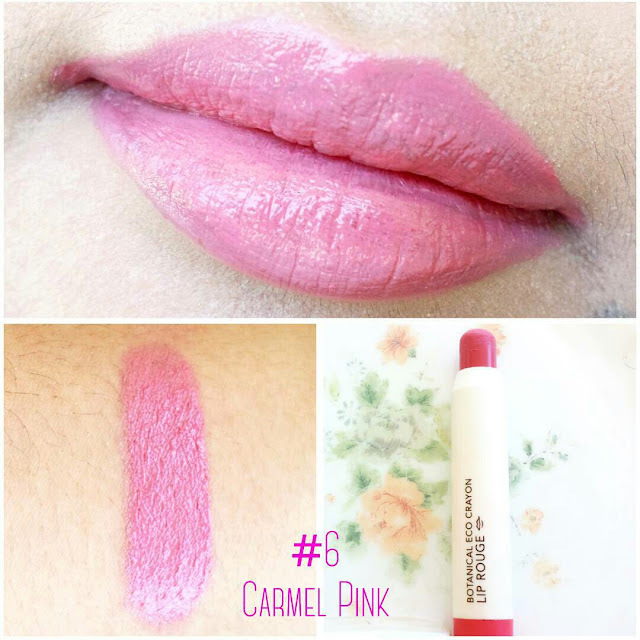 #6 Carmel Pink is a subtle pink, more of old rose, that complements practically any outfit. 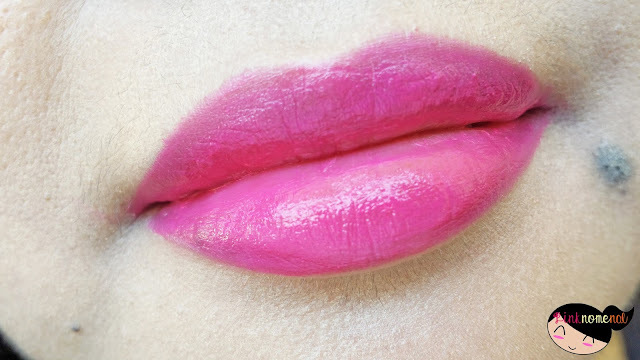 I think this will be a hit among those who are not into loud, vivid lip shades. Dear Queen of Bangs, you're blog is amazing to put it shortly and i love your reviews. Such a help they are. Keep it coming', babe!